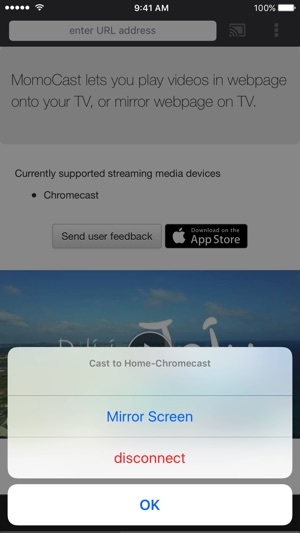 MomoCast lets you play videos in webpage onto your TV, or mirror webpage on TV. MomoCast works by using MomoCast extension within Safari webpage, and sending webpage information to TV through the streaming media devices. 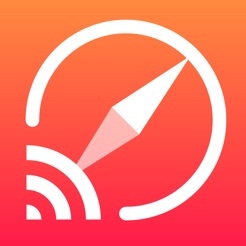 - Added real Safari extension like 1.x version. 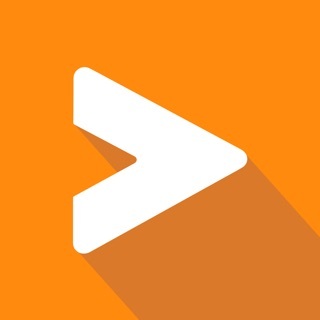 This app is so simple and convenient. I use this with my chrome cast in order to watch anime on streaming sites. 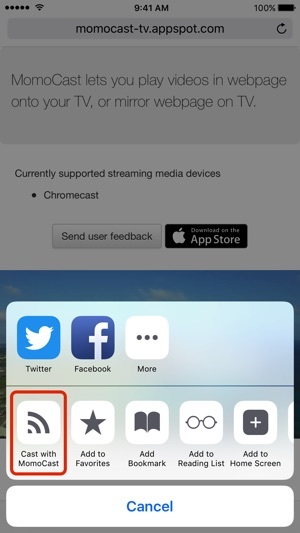 It automatically plays the video and bypasses all the pop up ads. If there is an ad that appears, there is a simple (block/show) ad button. I have had no problems with this app. If I could add 1 thing, I would make it to where links in your queue would stay there after you closed the app. This would make this app perfect. 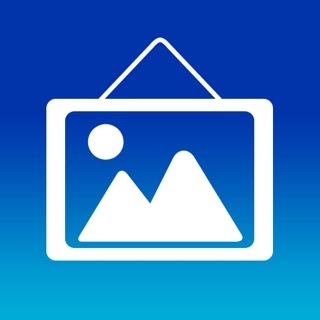 App is awesome and very easy to setup and use. 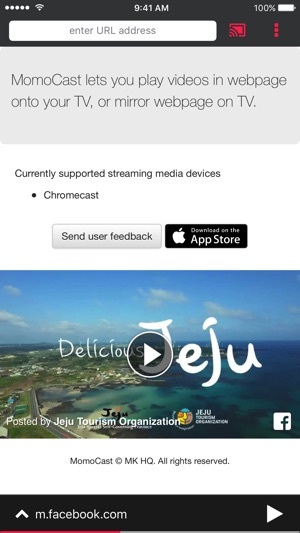 I tried lot of apps to use with Roku & Chromecast but among all momocast is the best app to use with Chromecast. After few days, I bought by mistake pro version. But now it stopped working . It opens typed URL, but once click on video on page , it stop playing look like no connection with internet. Even tried to uninstall and installed again but same result, can not play movies so can not cast. Need immediate attention from developer to make it work. I’m really glad there is an app like this that can stream whatever Chromecast can’t, but as far as I’ve experienced, watching a movie with it very difficult. Most importantly, the pausing. It just can’t be done, which is extremely annoying. I see the pause button at the bottom, but it doesn’t ever work. Worse than that is not even being able to play back a bit that you may have missed or misheard, which really takes a way from watching experience.